Chinmayi Sripada ( born September 10, 1984) is an Indian playback singer, singing predominantly in Tamil, Malayalam, Kannada, Telugu and Tulu. She is also a voice actor in Tamil, Hindi and Telugu films, and has worked as a television presenter and a radio jockey as well. She is the founder and CEO of a translation services company called Blue Elephant. Chinmayi's mother, T. Padmhasini, is a singer and musicologist, from whom she learned Carnatic music and Hindustani classical music. After her birth and initial childhood in Mumbai, Chinmayi relocated to Chennai and attended the Children's Garden school until the age of 10. She was then enrolled at Hindu Senior Secondary School, Indira Nagar and went on to complete her school education through home study modules. Chinmayi received the CCRT Scholarship for Young Talent for Carnatic Music from the Government of India at age 11. She won the gold medal from All India Radio for Ghazals in 2000 and the Silver for Hindustani Classical Music in 2002. She learned German as a language in the Max Mueller Bhavan in Chennai and completed certification courses from NIIT and SSI in web design. During her school life, she held jobs with both Sify and studentconcepts.org. Chinmayi currently holds a Bachelor of Science degree in psychology from the University of Madras. 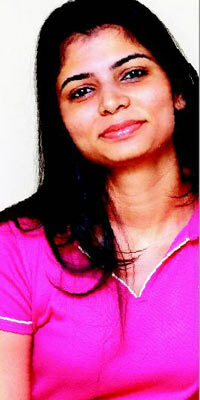 Chinmayi is a polyglot; apart from Tamil and English, she speaks Telugu, Hindi and German fluently. Charan Sripathi Panditharadhyula Balasubrahmanyam, Popularly known as S. P. B. Charan is an Indian film actor, producer and a playback singer from Andhra Pradesh, who works primarily in the Tamil film industry. 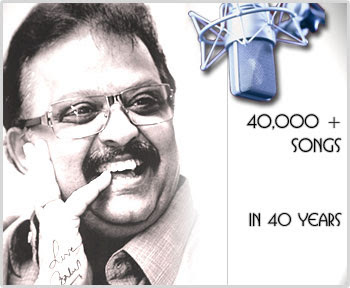 Son of popular Indian singer S. P. Balasubrahmanyam, he first worked as a playback singer in the Tamil and Telugu film industries. He has turned actor with the 2000 Kannada film Hudugigagi and is probably best known for his performance in the 2008 film, Saroja. 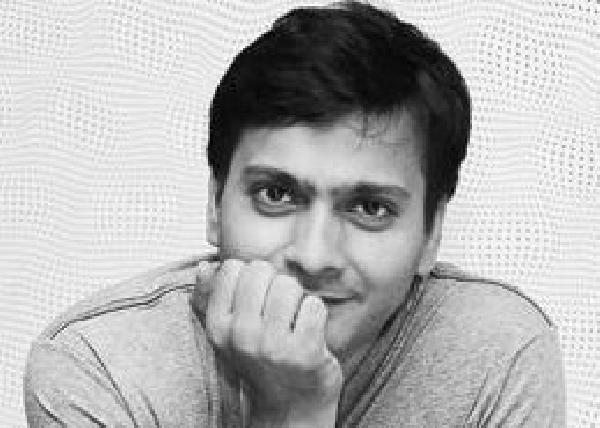 He established a film production company called Capital Film Works, and produced several Tamil films, including the cult hit Chennai 600028 in 2007. (born 15 June 1974) is an Indian music composer and singer. 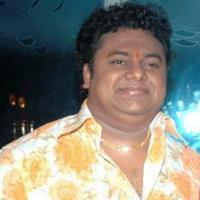 Chakri composed music for around 85 movies so far. He started his career as music director with the Movie Bachi directed by Puri Jagannadh. As a composer he introduced many new talents (Singers and Lyricist). He won best singer award for movie Sathyam in tollywood filmfare awards. He is generally considered to have hits in the month of January, which is considered to be Sankranthi (a Telugu festival) season in Andhra Pradesh. This is due to hits such as Devadasu (2006), Desamuduru (2007) , Krishna (2008) and "Maska (2009 film)" in straight years during Sankranthi. 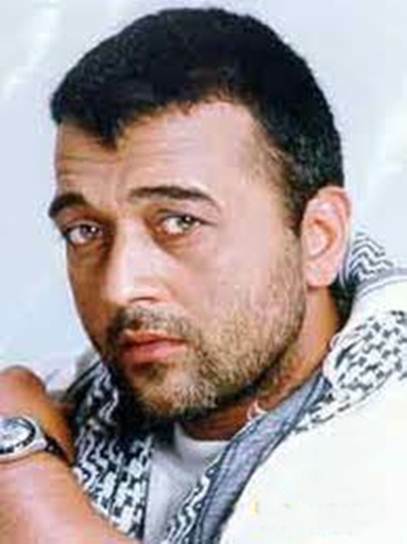 Lucky Ali (Hindi: लकी अली, Urdu: لکی علی; born 19 September 1958), born as Maqsood Mehmood Ali (Hindi: मक़सूद महमूद अली, Urdu: مقصود محمود علی), is an Indian singer songwriter, composer and actor. Lucky is best known for his soulful but strikingly simple ballad-style singing and melodious voice. Lucky Ali is the second of the eight children of the popular Bollywood comedian, Mehmood. His mother Mahelaka, was part Bengali and part Punjabi, the sister of a popular Indian actress of the 1960s - Meena Kumari. The Bollywood actress and dancer, Minoo Mumtaz, was his paternal aunt. He attended Manekji Cooper (Kindergarten) (Juhu), Bombay Scottish School in Mumbai, Hampton Court in Mussoorie, St. George's College, Mussoorie, and the Bishop Cotton Boys' School, Bangalore.